After competing in numerous rally raids, both on bikes and in cars, as well as 10 years as Sporting Director of Dakar, David Castera has taken on the role of Director of the "Rallye du Maroc" from the French organization NPO, after the FIA didn´t allow the NPO to organize the rally anymore because of a disastrous organisation. With the new organizer, the rally will remain a round of the FIM world championship and the FIA world cup. 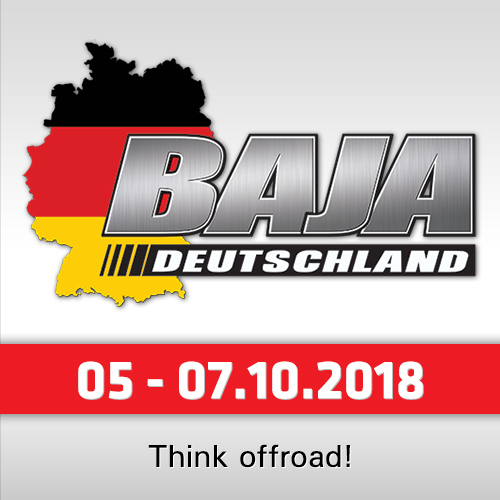 David Castera has gathered together a 100% new, experienced and international team with the goal of offering participants the very best of what rally-raid has to offer. 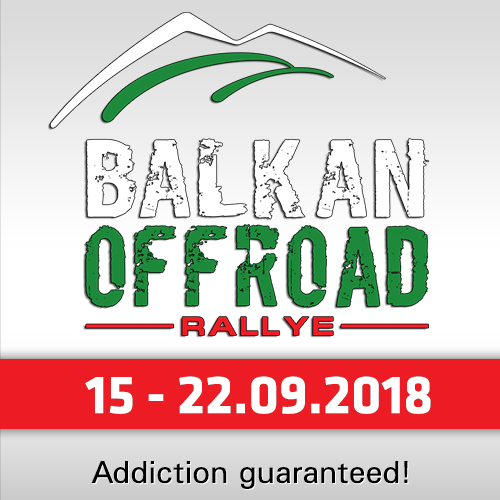 The rally’s new DNA can be summed up in one sentence: Traditional rally raid values combined with current technology and safety standards. The guiding principle in remodelling the event: Participants’ enjoyment in every stage, great tracks to race over, enjoyable navigation, beautiful scenery and the pleasure of sharing your adventure in a relaxed and friendly atmosphere… All the elements that allowed the discipline to acquire its legendary status. The "Rallye du Maroc" will be the first desert rally to offer 5 days of racing without cars and bikes ever being mixed together. "I started out as a motorcycle racer and more recently I’ve been co-driver in a car and understand the problems created by their co-existence," said David Castera. "I want to offer everybody the freedom to race without the stress of sharing the track with other categories." In parallel with the two different routes, the organizers have retained the principle of running loops, while developing the Enduro Cup and SSV classes, notably with the option of using electronic road books for first-time participants. When rallies and raids first started in Africa the motorcycle of choice was the same: The trailbike. Since then trailbikes and competition rally-raid machines have continued along parallel tracks. The "Trail Desert Challenge" will bring them together again. 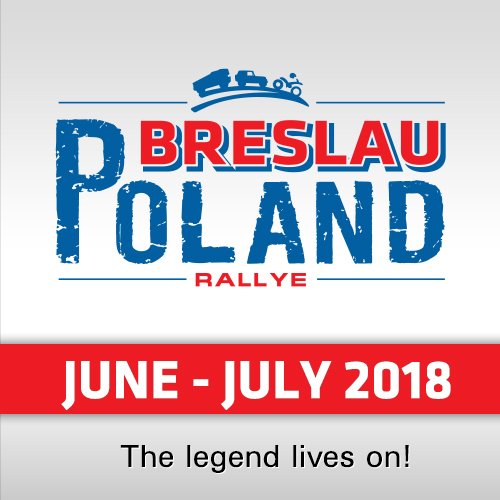 A standalone event dedicated to trail and adventure bikes, Trail Desert Challenge participants will share the rally’s highlights, such as the same start and finish towns and the marathon bivouac, alongside the rally competitors in the motorcycle category. 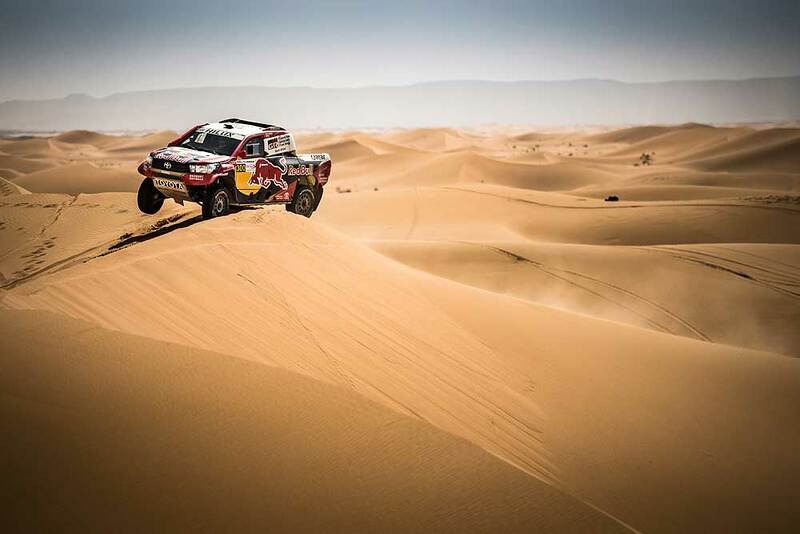 The Trail Desert Challenge will also benefit from the Rallye du Maroc’s logistical and safety cover. There will be no stopwatch on the Trail Desert Challenge but rather, as the name suggests, a series of challenges based on navigation and bike control.